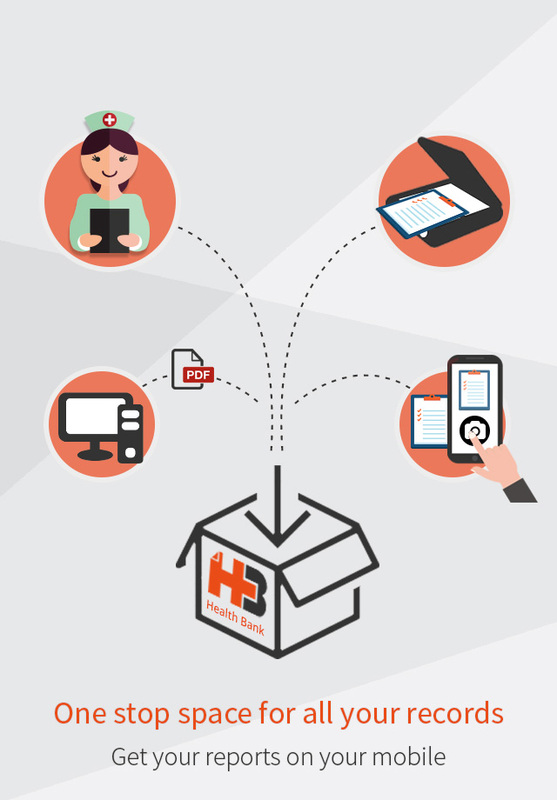 Health Bank is a platform through which you can receive your medical records from any laboratory and keep them well organized through all these features. Get your medical report in your hand through a smartphone. You can even upload your past medical records to keep them organized. Any laboratory can upload the reports on our platform to send them to their customers through our custom desktop solution. Reports accessed once on your mobile will also be available on your phone even when you are not connected to Internet. Your records are always securely transmitted to your phone using industry standard encryption technologies. Over a period of time, it becomes difficult to keep track of your medical records. The time when you are unable to find your old records is over. Using this app, keep your records at your tips. You can search through your reports, sort them or tag them. This app serves as your bank for personal health records. You can share your report with a friend of doctor at the click of a button. All you need is the mobile number of the person. Your friend will automatically get a message on how to install the app and access your report. You can define the duration of sharing. Your friend or doctor can comment on your report and you will get a notification when this happens. You can set a PIN to keep your records secure from prying eyes. You can customize when you want to receive notifications e.g. 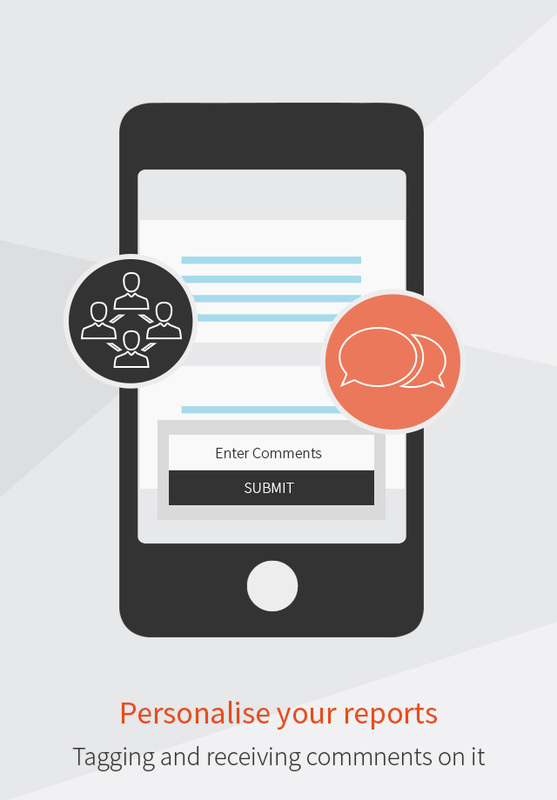 when a report is uploaded, shared with you and so on. If you change your mobile number, you can move to new mobile number on our platform. We can send notifications via email too. 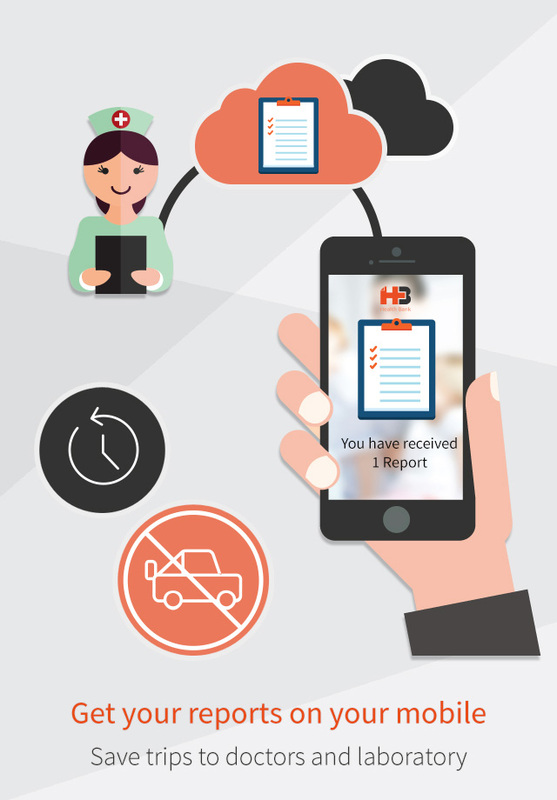 If you are a laboratory which wants to make your patient's reports available online or otherwise, contact us at helpdesk@healthbankapp.com.